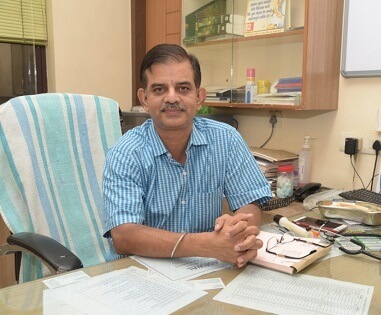 Dr. Sanjay Asthana is a Senior Consultant in Neuro Surgery who performed Surgery on the nervous system especially in the Brain and Spinal Cord. 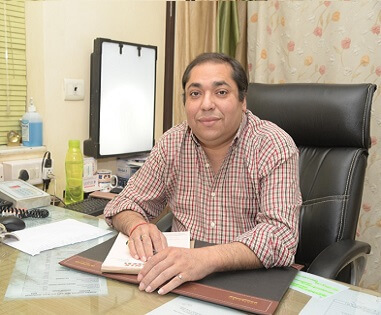 Dr. J. V. Rai is a Senior Consultant in Medicine in Pediatrics & Neonatal involving of Fetuses, Infants, Children and Teens. Dr. Dhanesh Agrahari is a Senior Consultant in General Surgery, Laproscopic Surgery with a super specialised degree (M.Ch) in Pediatric Surgery. He has more than 15 years experience in the field of Pediatric Surgery, Pediatric Urology and Pediatric Laproscopic Surgery. He has operated of more than 10,000 children with various surgical problems which includes rare complex conditions. 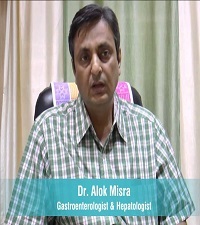 Dr. Alok Misra is a Senior Consultant in Medicine who deals with the disorders of the Stomach and the Intestines. 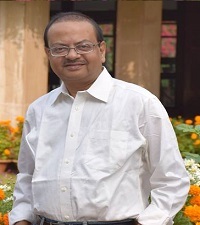 Dr. R. K. Sinha - M.D. 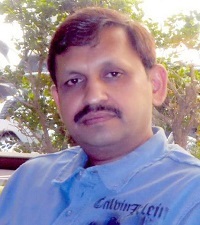 Dr. Rupam Kr. 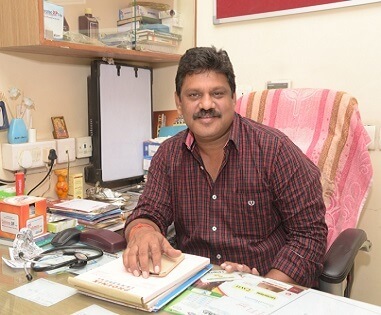 Sinha is a Senior Consultant who deals with all kinds of Chronic Pain, Neck Pain, Low Back Pain, Muscular Pain, all types of Neuralgias and Neuropathic Pain including that of due to Diabetes also. 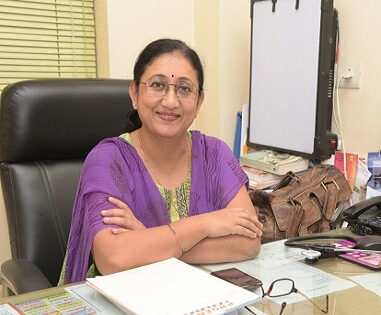 Dr. Urmi Neogi is a Senior Consultant - Gynaecological & Obstetrics Surgeon who deals with the Functions and Diseases specific to Women and Girls, especially those affecting the reproductive system. Dr. Vibhav Malviya is a Senior Consultant in Urology who focuses on Surgical and Medical diseases of the Male and Female Urinary Tract System and the Male Reproductive Organs. 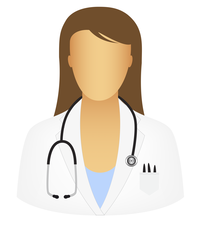 Mrs. Rachna Gupta is specialised in administrating the Hospital with her core knowledge in Hospital Administration. She has more than 20 Years of experience in Hospital Management.